Velcro Fatigue Testing Machine also named SATRA Velcro Tester which is used to shoes, bags, clothing and other adhesive tapes (magic stickers) under the requirements of repeated fatigue performance test, Use Velcro repeated stripping and fit the action . 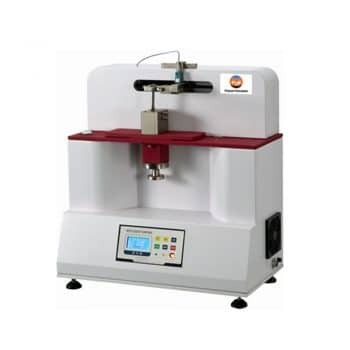 After fatigue test , to determine the adhesion strength. 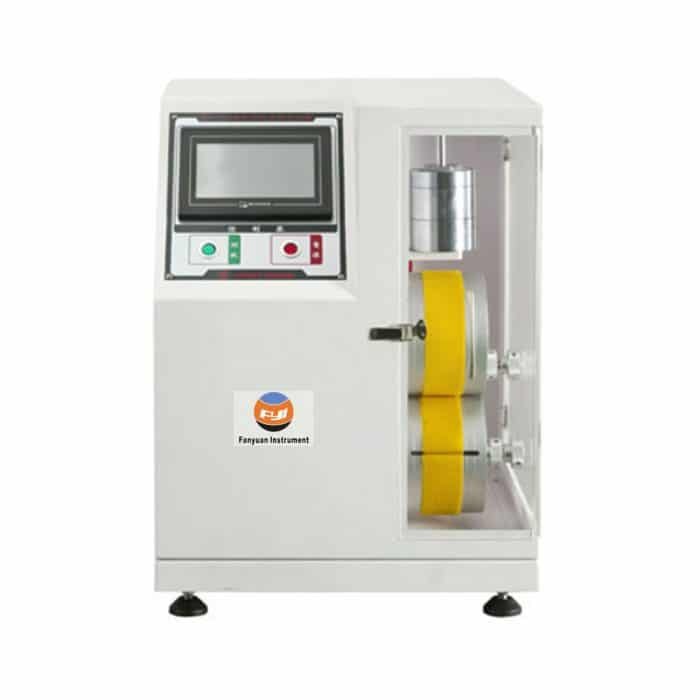 Velcro Fatigue Testing Machine is designed continuously to peel and bond Velcro (hook & loop) for specific times and then cut the sample of 75×20mm from it. 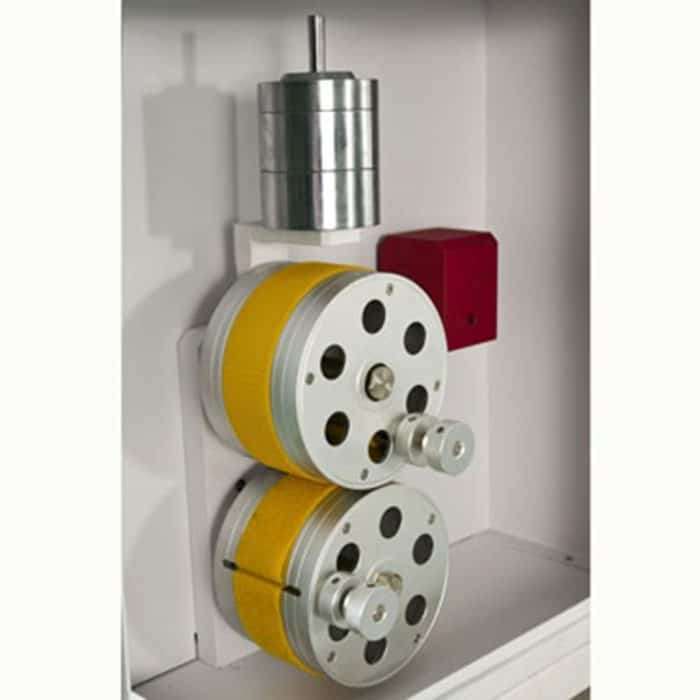 The cut sample will be pressed by rolling wheel so that hook and loop on it will be bonded evenly. 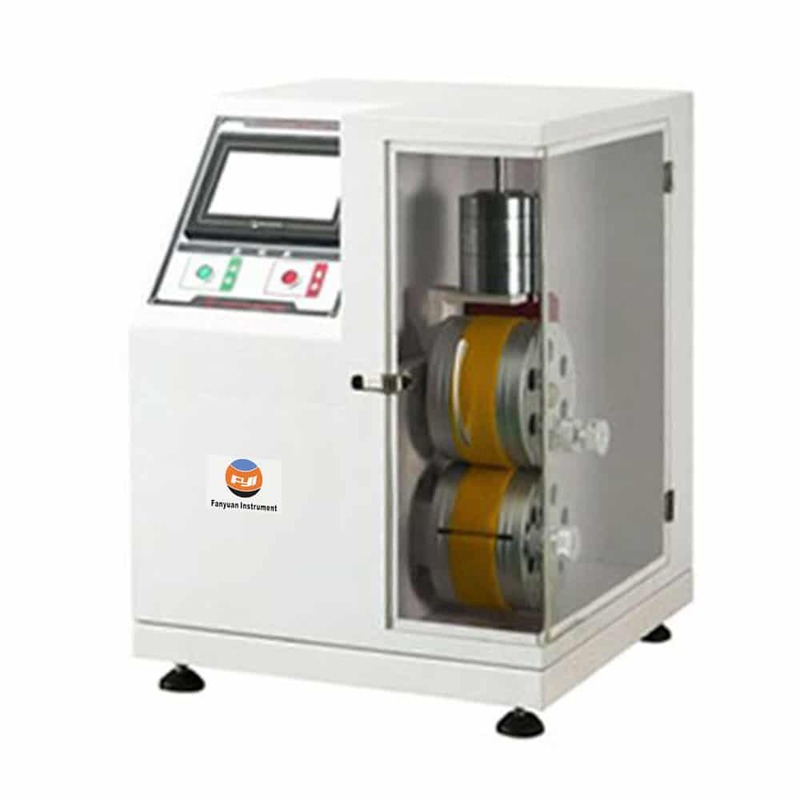 Adhesive strength (AS) and peeling adhesion (PA) of bonded sample will be determined by using an appropriate tensile testing machine (optional). AC servomotor to ensure running well. Velcro Fatigue Tester is use Velcro repeated stripping and fit the action, so after a certain number of times, hen rolling sample to the weight of the wheel itself, so that uniform fit measured adhesion forces with some of the adhesion strength. 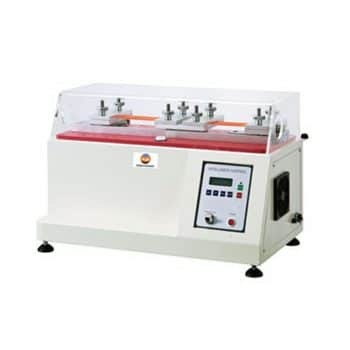 If you need more information about Velcro Fatigue Tester ,please contact with us.